Situational awareness: A rapidly intensifying storm will send temperatures plummeting by more than 40°F across the western and Central Plains tomorrow, spawning an April blizzard that could dump more than 2 feet of snow in some areas. D.C. readers! There's still time to register ... join me tomorrow at 8 a.m. to explore how medical marijuana is shaping the future of health and wellness. RSVP. 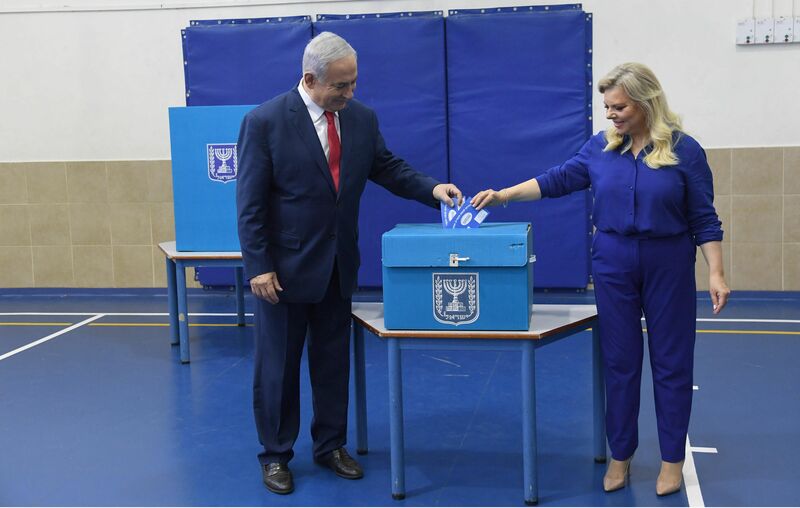 Israeli Prime Minister Benjamin Netanyahu and his wife Sara cast their votes today during Israel's parliamentary elections. Early exit polls showed a race too close to call. The International Monetary Fund cut its expectations for global growth from 3.5% to 3.3% — the third downgrade since October. The Trump administration is telling Texas Tech University to stop considering race during the admissions process, reports the Wall Street Journal. Lori Loughlin and 15 other parents were indicted today on a new money laundering charge in the college admissions rigging scheme. Go deeper. ... Timeline. 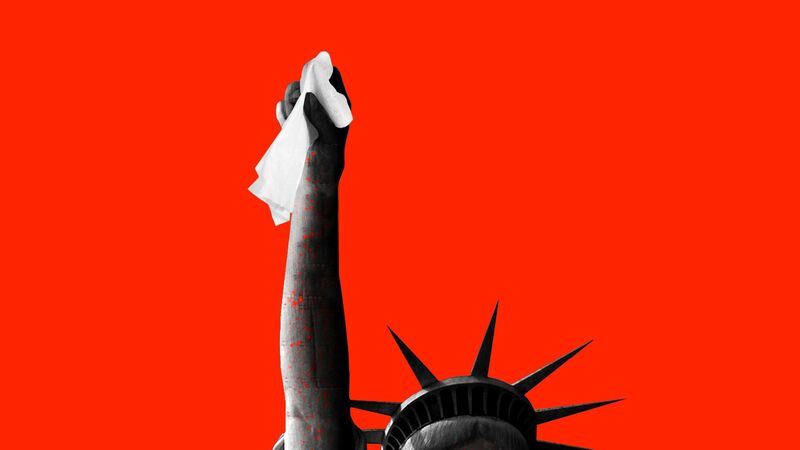 Hateful speech caused YouTube to disable its official live chat for a House Judiciary hearing on the role of social media in the rise of white nationalism and related hate crimes. Details. For the "seen everything, been everywhere traveler" in your life: Greece is opening shipwreck sites to divers as underwater museums, the AP reports. "The first of these sites is the Peristera shipwreck, named for the uninhabited Greek island opposite Alonissos where it was discovered in the early 1990s. The cargo ship was laden with thousands of amphoras, or vases, probably containing wine, when it sank in the late 5th century B.C." "Thousands of ancient vases, the vast majority intact, lie in layers. Fish, sponges and other sea creatures have made the amphoras their home, adding color and life to the site. In some places, the cargo towers above divers as they pass along the perimeter of the wreck."